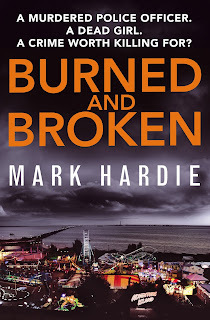 Burned and Broken opened with one of the most graphic and horrific scenes that I have ever read. The book opens with DI Sean Carragher burning to death in his car. His body is found, burnt beyond all recognition. Meanwhile a vulnerable young girl, fresh out of the care system is trying to get to the bottom of why her friend was killed. As DS Frank Pearson and DC Catherine Russell from the Essex Police Major Investigation Team are brought in to solve the mystery that surrounds their colleague's death, they're under intense pressure to crack the case without damaging the force's reputation. When a dramatic turn of events shed light on both cases, it is up to DS Pearson and DS Russell to piece the puzzle together and try their best to bring both their colleague and the young girl to justice. There was something about this book that was so dark and so haunting about this book that it left me entranced. It really is one of the hardest books that I have ever read in terms of graphics and gore, but it was so well written and edge of your seat good that I loved it anyway. The characters were very relatable. I can't believe that this a debut novel because it has the style of someone who has been writing novels for many years. Burned and Broken just flows easily and even though the story does jump in places, it is very easy to follow. There was simply no way that I was going to be able to guess what happened in this book and the twists and turns were coming so fast that I felt like I was on a rollarcoaster. 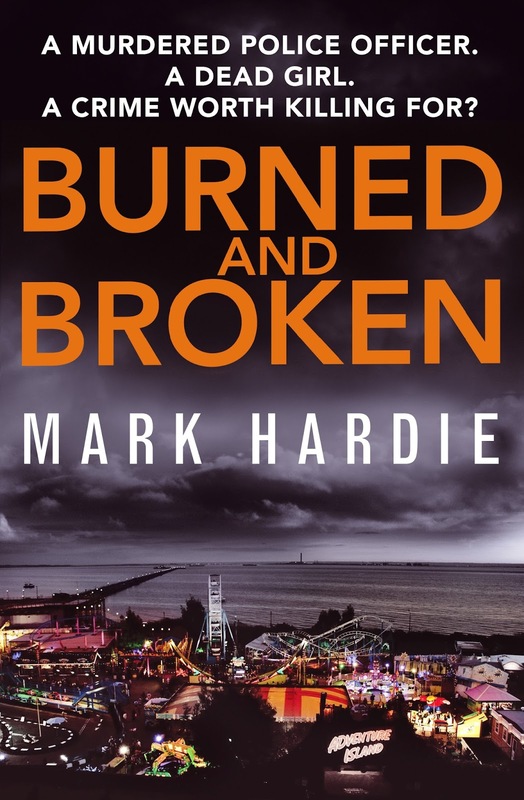 Burned and Broken is one of the best thrillers that I have ever read, with its fast pace keeping me interested for the duration of the book. I'm still very new to crime novels and thrillers, but the more I seem to read, the more I am realising how much I like this genre. This book stands out from the crowd when it comes to this genre and I will have problem reading his work again, likewise, I will have problem recommending it. 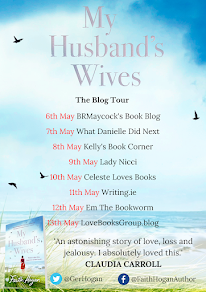 I would like to thank the publisher for my copy of this book in return for an honest review as part of the blog tour.